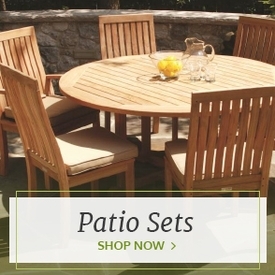 Cedar patio furniture is the perfect touch to give your outdoor space a homey and rustic feel. This traditional wooden outdoor furniture would look at home in any southern- or country-inspired patio décor. 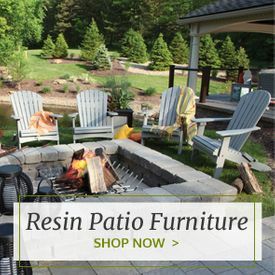 The expertly crafted cedar seating sets from Outdoor Furniture Plus are the perfect touch to complete any rustic backyard furnishings. 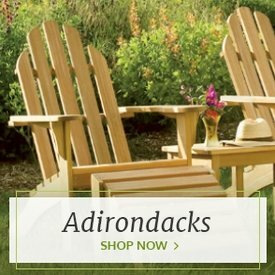 These lovely cedar benches, rocking gliders, Adirondack chairs and more would look lovely in the middle of a garden, on the front lawn or overlooking a pond or lake. Each set comes with a pair of cedar chairs, chairs paired with benches or seating paired with cedar tables or footrests. 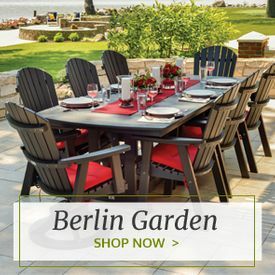 These professionally designed patio cedar seating sets make outdoor décor easy. You won’t have to search for the perfect matching pieces because these come pre-matched. You’ll also be able to rest assured that you’re getting the best products possible as they are all designed and crafted by well-known and popular outdoor furniture brands. 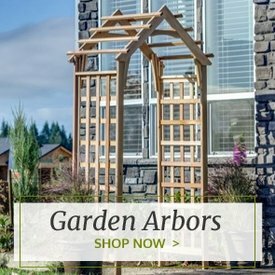 We also offer this high-quality cedar patio furniture at discounted prices so that you can get the best products at the best prices.